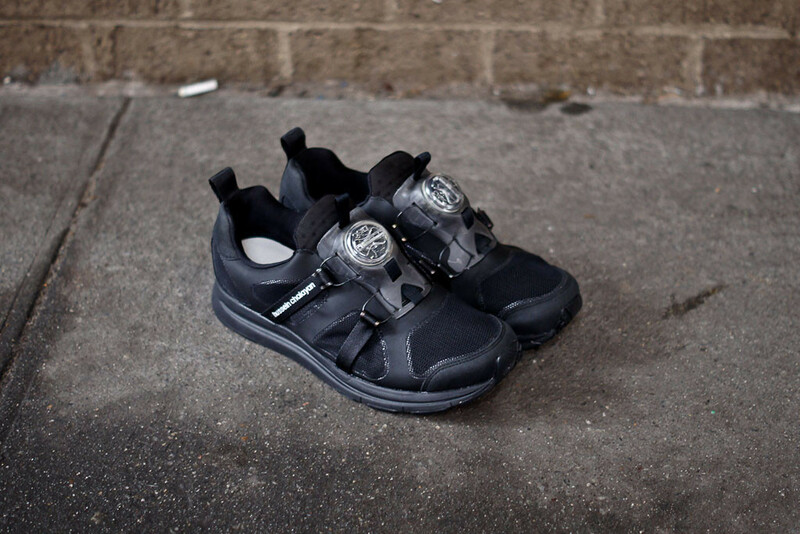 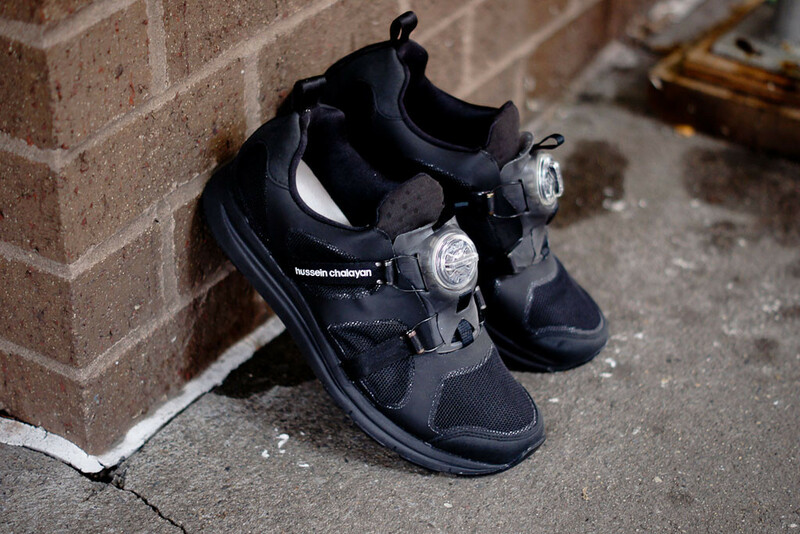 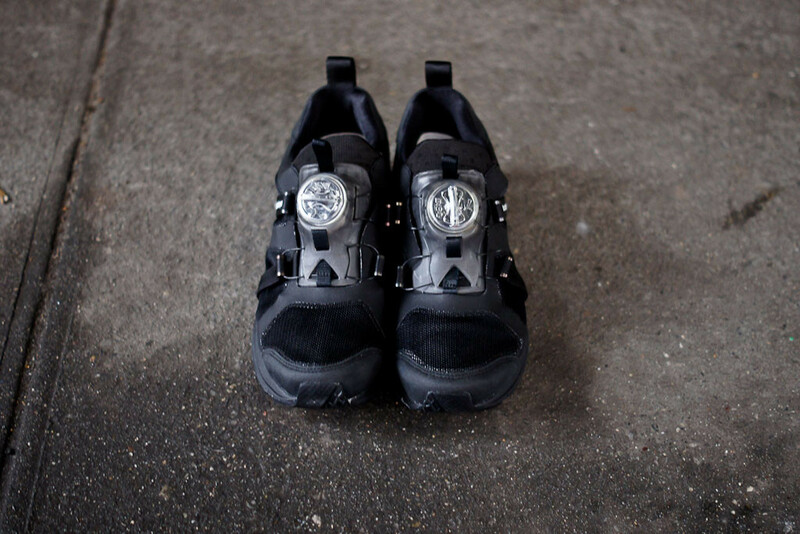 Hussein Chalayan and PUMA release the all black Hoast Disc, a fashion-forward version of the classic Disc runner. 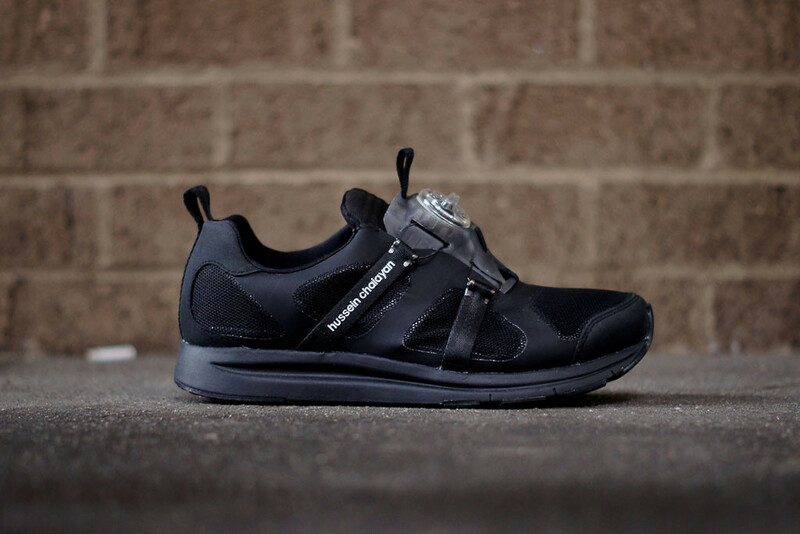 Hussein Chalayan has turned in another impressive offering this week, releasing the all black Haast Disc, a fashion-forward interpretation of the classic PUMA Disc runner. 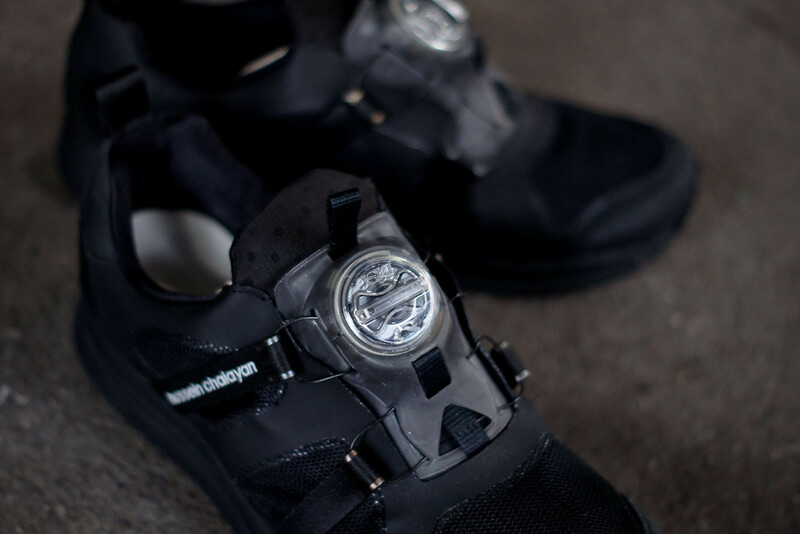 Underneath the no-lace disc closure system, the stealthy shoe features a black upper and black sole, with Chalayan's subtle branding running along one of the lateral straps. 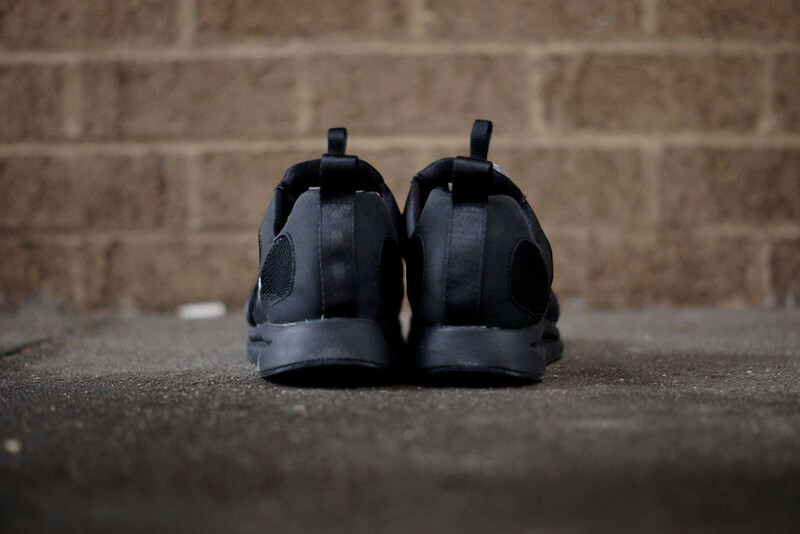 This colorway of the PUMA By Hussein Chalayan Haast Disc is available now at select retailers, including KithNYC.